This example concerns the second folio map F. de Wit made of the VI Provinces. 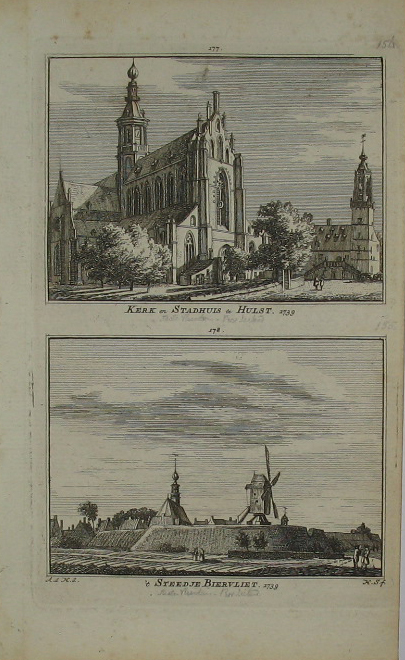 It concerns an example made after examples of Jodicus Hondius and Clement de Jonghe. 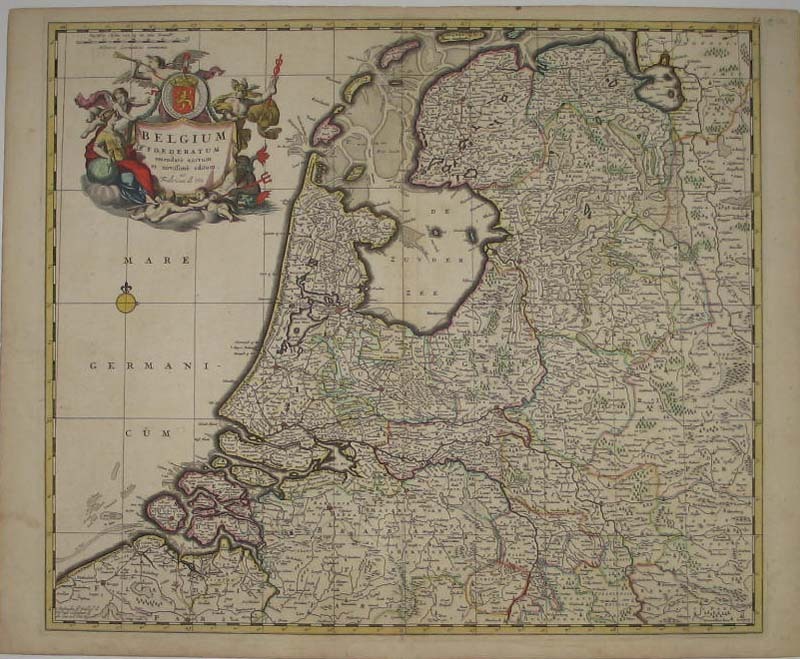 This specific map is a near copy of a map by Nicolas Visscher. Six different editions of this map have been published. From : Germania Inferior. Verso blanc.